Having moved down the road from our old premises on Princess Street, the Travelbag Knutsford shop is now better than ever. Of course, you'll still get the same great service and first-hand travel advice from our expert Travel Consultants, but you can now speak to us in a bright and spacious new shop. So drop by and see us any day of the week and let us help you plan an unforgettable holiday. 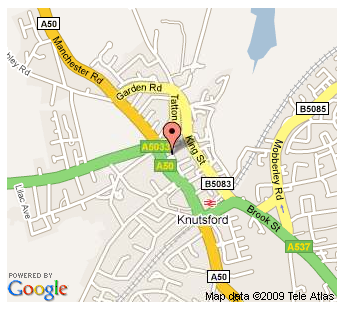 You'll find us at 8 Princess Street, opposite the Co-op supermarket in the centre of Knutsford.